Are you currently seeking a job in Australia? Are you a highly skilled migrant or an international student looking to find employment opportunities in Australia? Or perhaps you’re an Australian job seeker trying to find a new job? 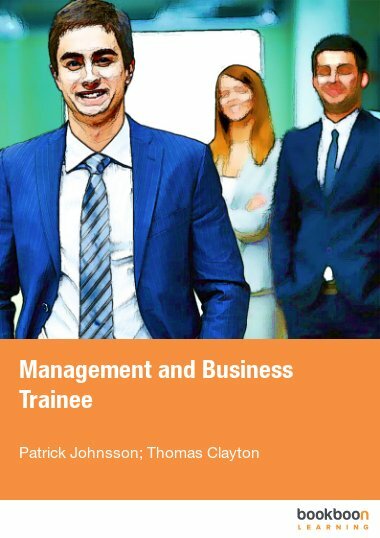 No matter who you are, if you require a job in Australia this EBook is for you! 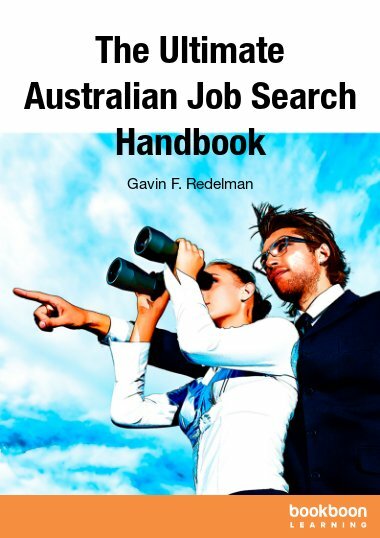 The Ultimate Australian Job Search Handbook will give you all the tips that you require to find job success in Australia. 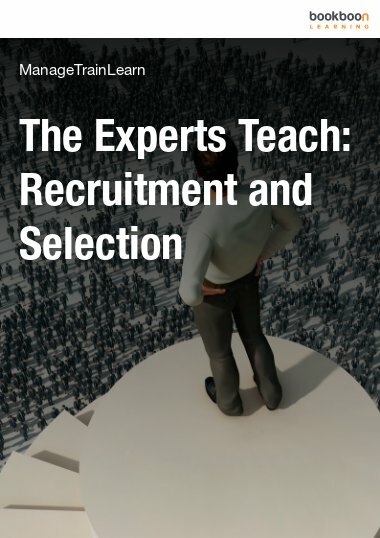 Every job market from around the world is unique, and the Australian job market is no different. In order to find a job in Australia you need to properly prepare yourself for the entire job process. This includes preparing an “Aussie” resume (that targets Australian hiring managers and recruitment agents), establishing your job searching strategies and acing the job interview. 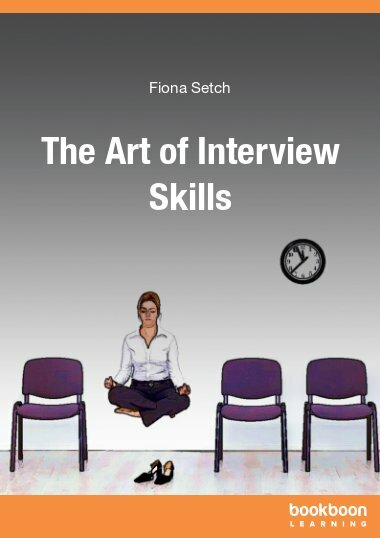 This EBook will also help you with every stage of the job interview process including preparing for common interview questions, how to answer those tough interview questions, preparing for phone interviews and even how to dress on the day of your big interview in order to create that first impression. 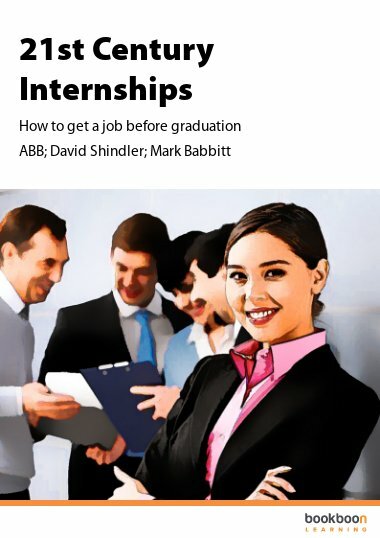 The purchase of the EBook is your first step to finding your dream job in Australia. FIND A JOB IN AUSTRALIA! Should I Include Hobbies On My Resume? How Many Years Of Work Experience Should I Include? Job Search Tactics – What Else Can I Do? Easy read. Good useful information.